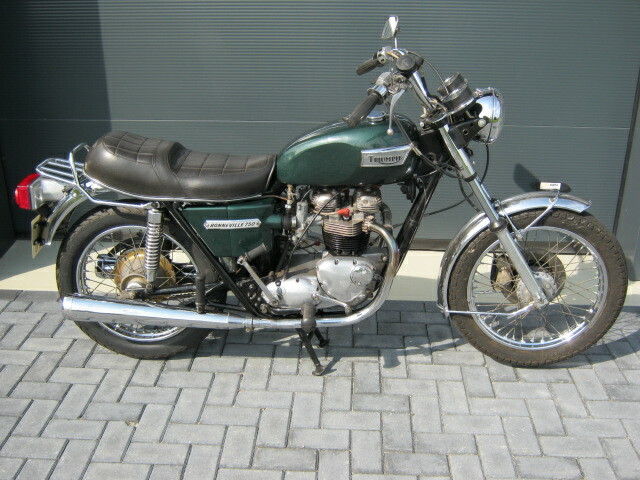 American verion of the 750cc Bonny in nice condition. Runs and rides well, but was not used for many years. Chrome looks very well, paint on tank is not perfect. 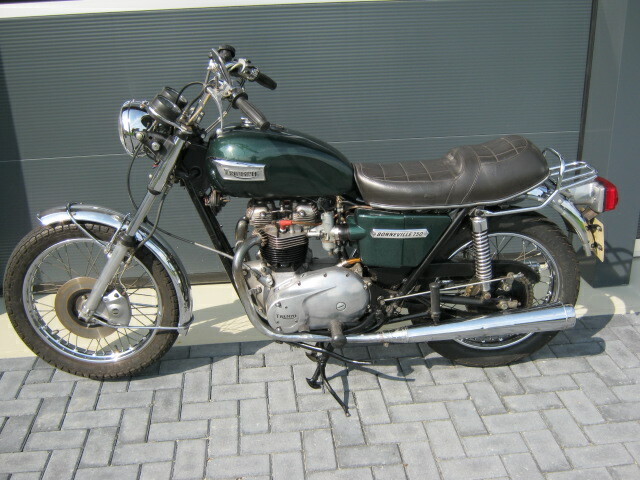 Very original bike with Dutch registration. Engine has once been changed for a new one from the factory and has not been numbered yet.